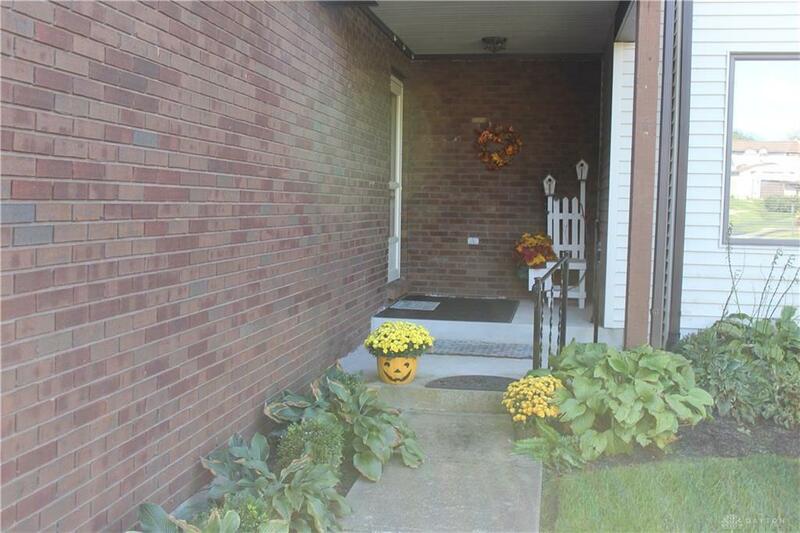 Looking for a Condo on the North End of Xenia? This condo is bigger than it looks, with an Open floor plan and cathedral ceiling, a Kitchen that has plenty of cabinets, food pantry, Refrigerator, Range, and Dishwasher. The Breakfast room is placed for you to enjoy a cup of coffee in the morning. Dinning room opens up to the large living room. 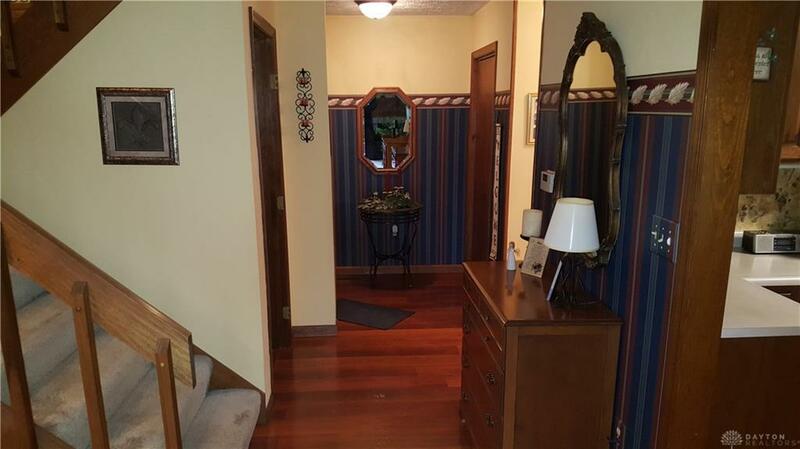 Both bedrooms are large with big closet space and their own full bathrooms. Master bath features a tub with jets. Lower level features Great room, study room and extra storage area with its own full bathroom. 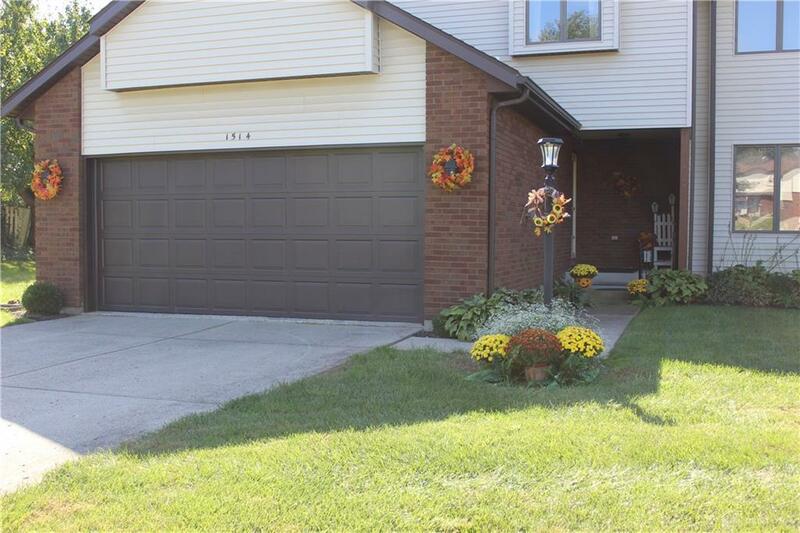 The 2 car attached garage has a door to the main level & basement. 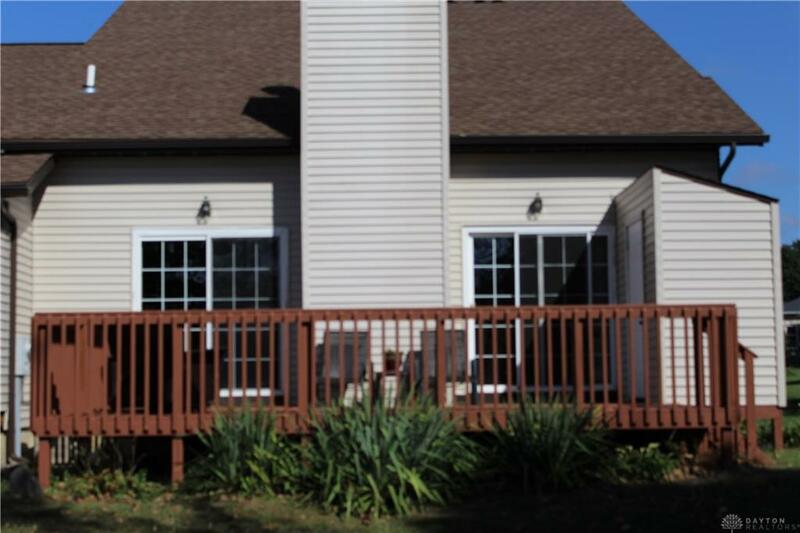 The back deck is larger than most and has a view to an open field with no rear neighbors, also has a locked storage. Nothing to do but move into this Condo. Listing provided courtesy of Jason L Caudill of Her Realtors. © 2019 Dayton Area Board of REALTORS® MLS. Information Deemed Reliable But Not Guaranteed.